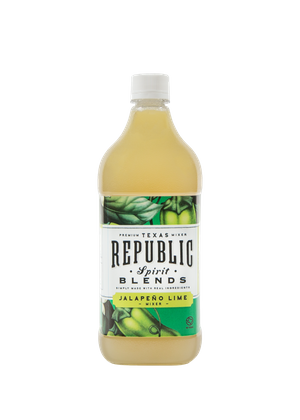 Republic Spirit Blends is a line of Texas mixers that mix well with tequila and many other spirits, sparkling water, wine, and beer. 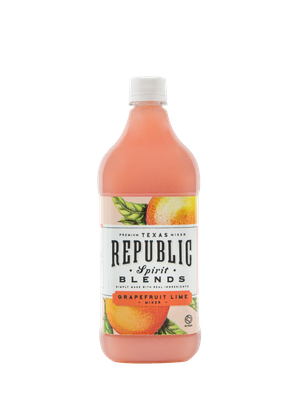 Made in Texas with four unique flavors inspired by our great state. 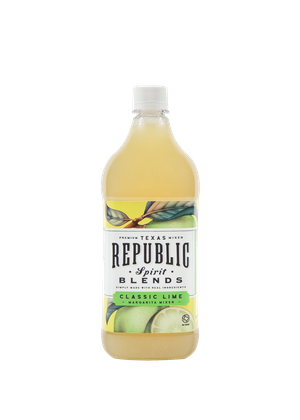 Shake up your spirit with Republic Spirit Blends.